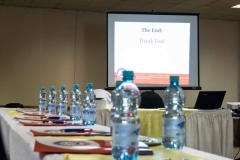 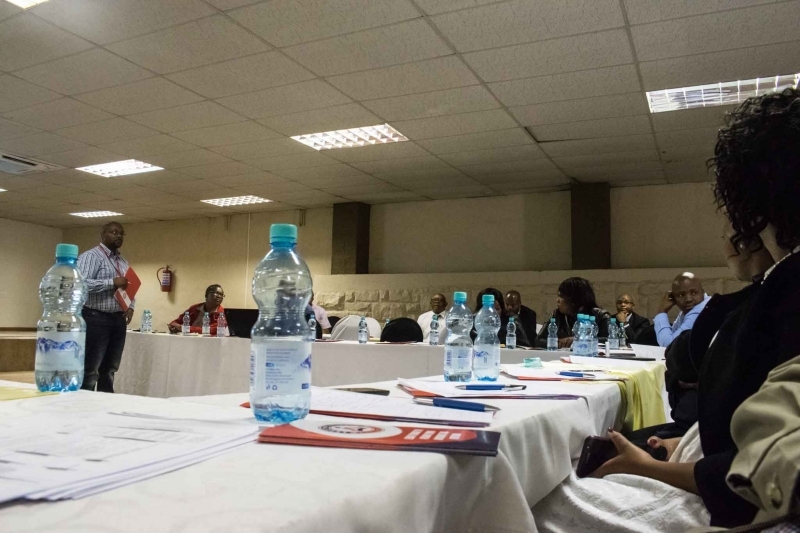 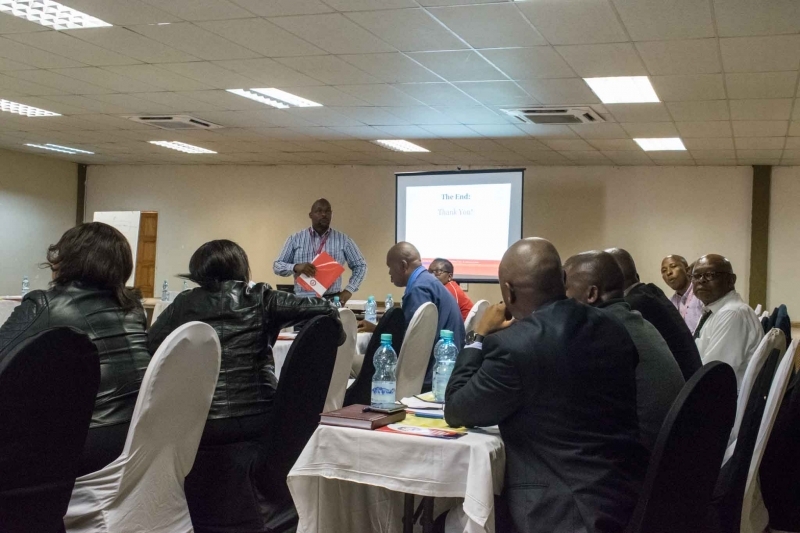 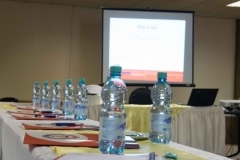 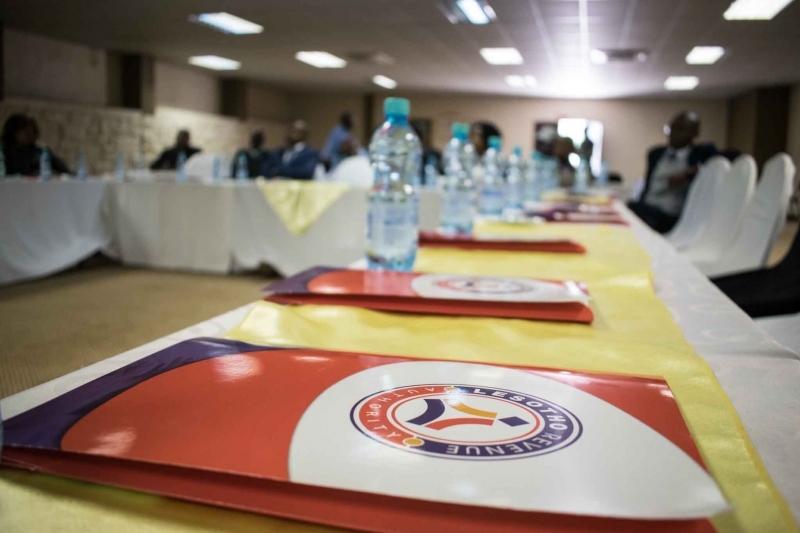 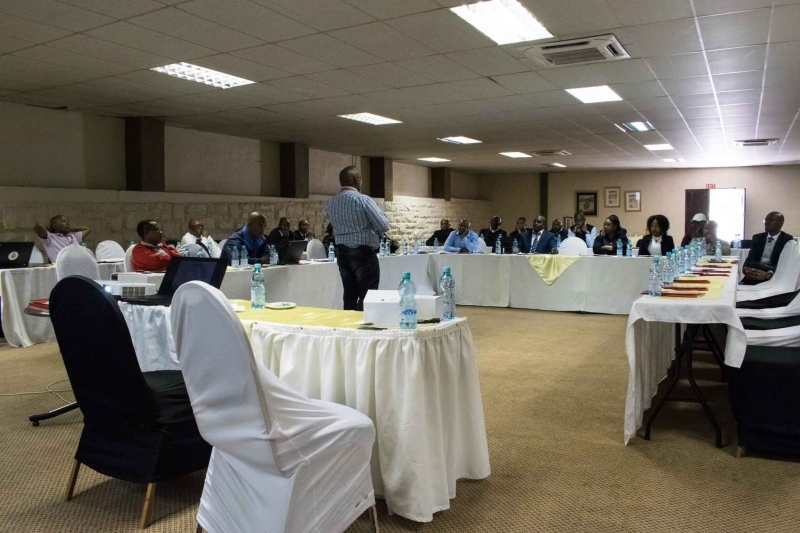 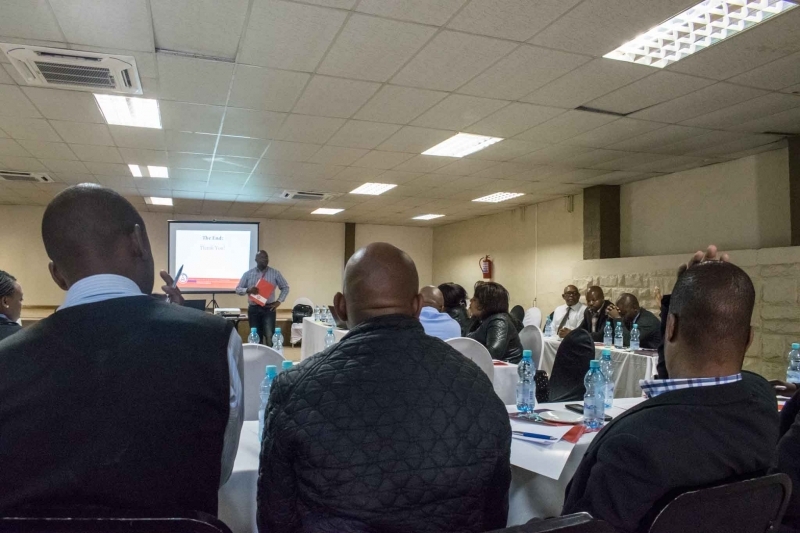 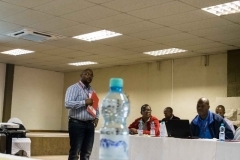 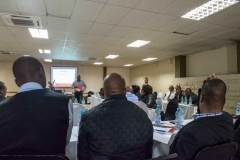 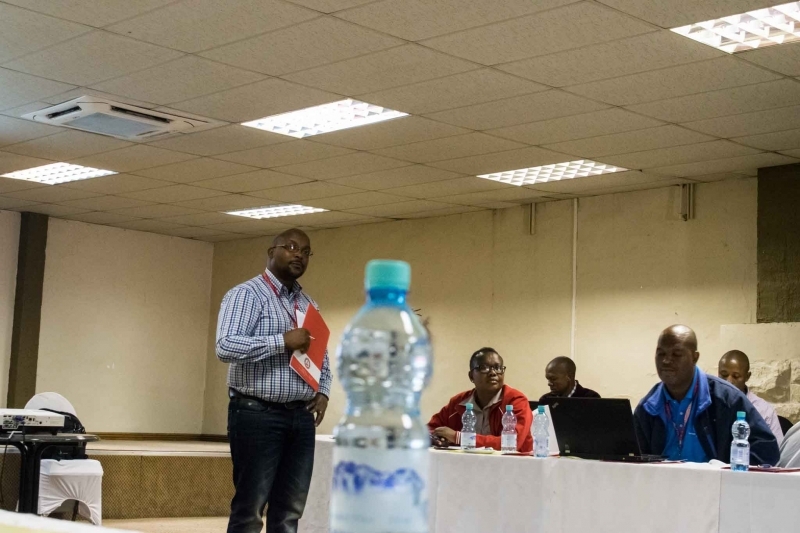 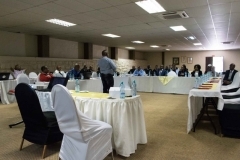 Lesotho Revenue Authority held a brilliant workshop for Lawyers on tax matters. 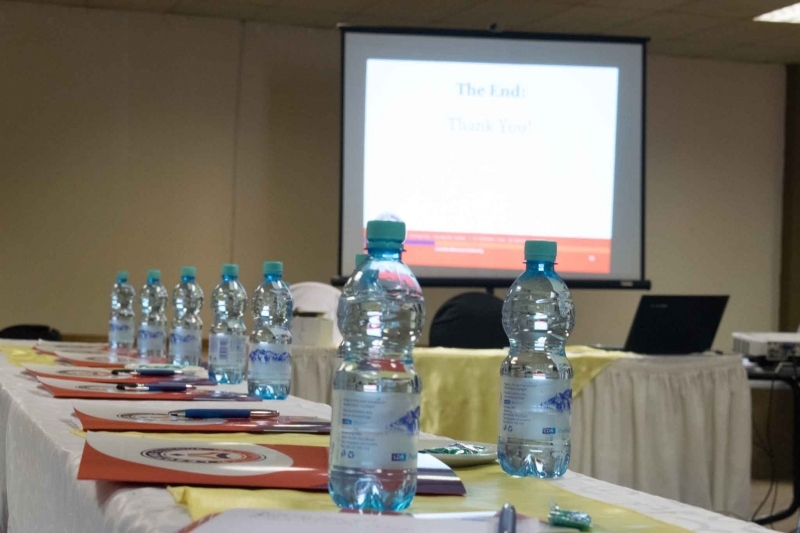 This was indeed an eye opener as currently there are many complications lawyers are faced with in regard to tax issues. 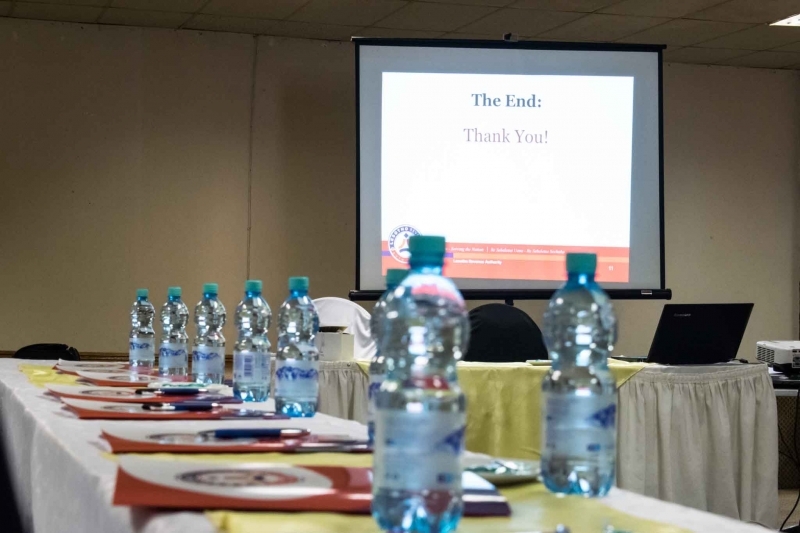 We hope to engage more lawyers and open bigger platforms for these matters to be ironed out.